National Arbor Day is April 26, just two days after GFWC’s Federation Day. By participating in the Arbor Day Grand Initiative, you can carry on GFWC’s history of environmental efforts and commitment to its community service programmatic areas. Plot out your final details for Arbor Day on Federation Day and then help us plant 1,000 trees! Recite the information from this proclamation to add a special touch to your event. If you have a public Arbor Day event, make it an opportunity to share the legacy of GFWC with your community. Planting a tree is a way to invest in your environment. Show your community that GFWC’s roots are 129 years strong! We’re reaching the end of Women’s History Month but getting closer to GFWC’s Annual Convention, taking place this year in Austin, Texas. The best way to celebrate both may be to share the history of one of GFWC’s own Texans. Anna Hardwick Pennybacker assumed the role of GFWC International President in 1912. While originally from Virginia, Pennybacker fell in love with Texas when she attended a teachers’ college there. She wrote A New History of Texas which became the first state history textbook used in Texas public schools and remained a staple for decades. 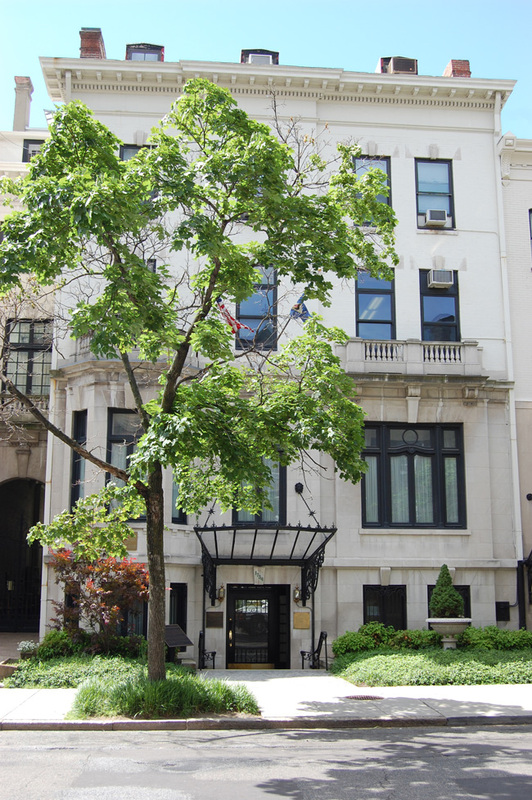 During her presidency, Pennybacker focused on international relations, maintaining peace, championing women’s suffrage, and ensuring GFWC’s international involvement through attending the Assembly of the League of Nations. It’s been over twenty years since GFWC has held an Annual Convention in Texas, a state filled with rich history for our organization. Register by April 15 to secure our Early Bird rate. Convention brings clubwomen together from across the country to celebrate Living the Volunteer Spirit and all of the hard work they’ve put into their communities. That makes it the prime place to share your love and appreciation for the clubwomen in your life. Purchasing an ad in the Convention Program, which every attendee receives, is an opportunity to be loud and proud about your club or fellow Federation sisters. Whether they’re doing a great job as new leaders in this Administration or they’ve been there for you through difficult times, shine a spotlight on them! Don’t miss this chance to spread the love. Orders and payment must received by March 29. Check out our Convention Program Ad form to see your options. Submit your form and payment via credit card now to mba@gfwc.org. Understanding how leaders inspire others to follow them is a timely topic as GFWC heads into State Convention season. Leadership Committee member Ann Norwood wrote a piece in the Spring 2019 GFWC Clubwoman on this very subject, describing the eight most essential leadership qualities. For example, intelligence is one of the eight highlighted qualities. Intelligence is more encompassing than the neural network with which you are born, therefore not limiting our capability to effect change based solely on our innate abilities. Instead, by developing the three components of intelligence, we have the capacity to make significant contributions as leaders. The eight leadership qualities presented on page 16 in the magazine inspire us to follow a leader. Didn’t receive this magazine issue? Subscribe to GFWC Clubwoman for tips on inspiring others to follow you and how to mentor and nurture future leaders, primarily by example in your daily life. The 2018–2020 GFWC Wisconsin Administration’s theme, Roots & Wings, reminds clubwomen of GFWC’s powerful roots in advocacy and how clubs have applied this success in their local communities. GFWC’s volunteer spirit has taken flight in ways never thought possible, making it fitting to fund and raise awareness about the Turning Point Suffragist Memorial as the Wisconsin State President Project. This effort will help restore a critical part of history about U.S. women omitted from most history books. 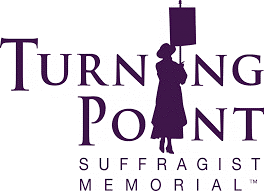 The Turning Point Suffragist Memorial Association’s goal is to complete construction of the monument by August, 2020, the 100th anniversary of the ratification of the 19th Amendment. 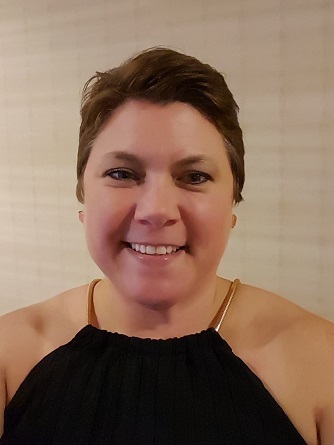 Deb Brossard hopes that Wisconsin clubs will pool their donations to reach the “Friend” giving level ($1,000 or more) by June 1, 2020. The State President Project has been promoted at every Wisconsin meeting to date and highlighted in the GFWC–Wisconsin Clubwoman magazine twice, as well as in the State Handbook. Deb Brossard expects to roll out a donation challenge at the Annual State Convention in May. Progress will continuously be reported on throughout the remainder of the 2018–2020 Administration on GFWC Wisconsin’s Facebook page. We send our condolences to 2018-2020 Membership Committee member Susette Redwine, whose father, John “Jack” Dalton, passed away earlier this week. 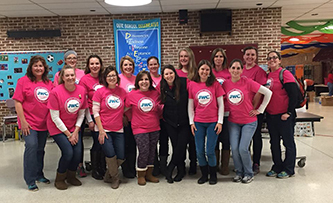 The GFWC Illinois Coal City Junior Woman’s Club, GFWC Luzerne County (Pennsylvania), GFWC Camas-Washougal (Washington), and the Woman’s Club of Spring Lake (New Jersey) are featured on GFWC’s Blog. This parliamentarian gets many questions from clubs about bylaws which she loves to answer. There is one common misconception to clear up. Many clubs and states believe their bylaws have to be redone “so they can be acceptable to” or “match Federation’s bylaws.” In some cases, that may mean a State Federation, in others that may mean GFWC. Either way, that’s not true. A state’s bylaws will probably say that the state is a member of GFWC; a club’s bylaws will probably say the club is a member of the State Federation. That’s the only connection to Federation, and it’s not mandatory. What bylaws do have to follow is the pattern dictated by Robert’s Rules of Order or whatever parliamentary authority is listed in the state or club bylaws. If your bylaws say that elections will be held in March, that is not the Federation’s rule; that is a club rule. If your bylaws say that two members shall attend convention, whether state or GFWC, that is a club or state rule, not one dictated by Federation. The resources offered to you because of your membership in your State Federation, as well as GFWC, are priceless. But there is only one “have to,” and it isn’t matching your bylaws to those of the Federation; you just need to pay your dues. Bylaws should either be amended because they are not serving your club well or because they are in conflict with your parliamentary authority. Either way, this parliamentarian would be happy to answer your questions. Need new reading material for your GFWC book club? We have great options for you to choose from! 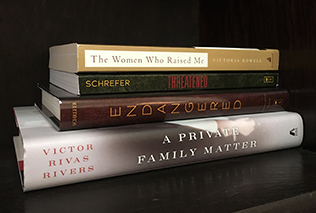 Check out our book bundle deals in the GFWC Marketplace.